Hand sanitizers seem like a good idea when you find yourself in a dirty situation. No soap at a rest stop bathroom. A sneezing seatmate on a bus. A port-o-potty. Just whip out your hand sanitizer and squeeze out a glop. No problem. Right? Not exactly. 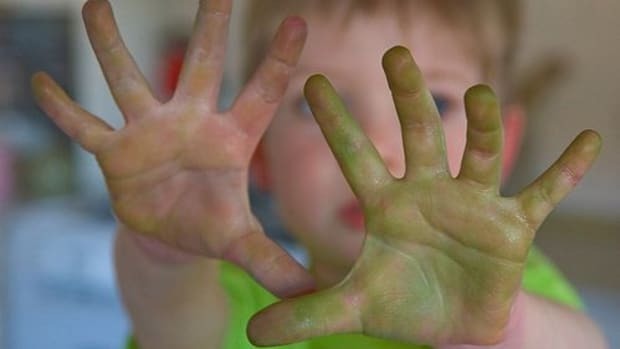 Hand sanitizers have been proven to kill bacteria, but they also have a dangerous side. Discover what lurks in these supposedly “clean” products. Triclosan is an ingredient added to products to prevent bacterial growth. It’s found in everything from soaps to toys to clothing. And, also in hand sanitizers. If the label on your hand sanitizer reads “antibacterial”, it likely contains triclosan. If you really look at it, triclosan is quite the pointless chemical. 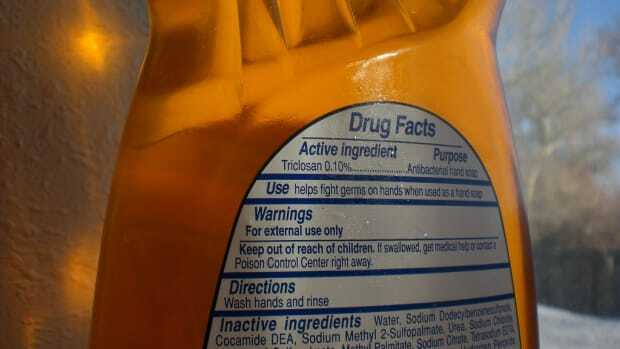 The FDA has found no health benefits of triclosan. 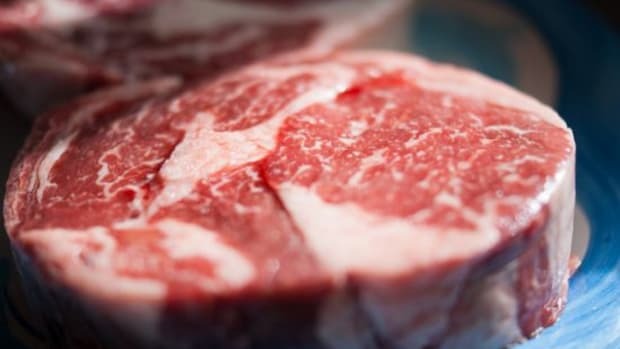 Even though it kills bacteria, it may contribute to making bacteria resistant to antibiotics. In other words, it helps create super bacteria. 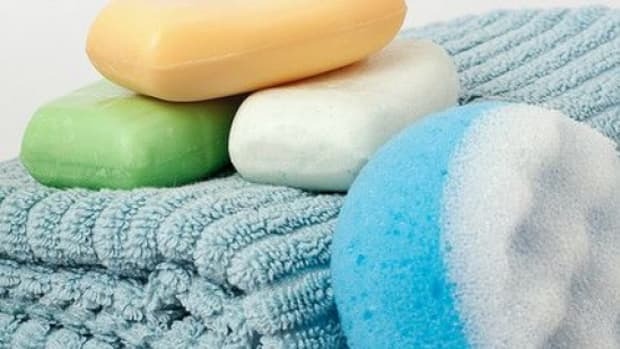 The FDA even noted that “at this time, the agency does not have evidence that triclosan in antibacterial soaps and body washes provides any benefit over washing with regular soap and water.” Now, after 40 years, the FDA is finally working to review triclosan, but it will likely be a while longer before triclosan is completey removed from products. Do your hands a favor and choose a hand sanitizer without triclosan on the label. 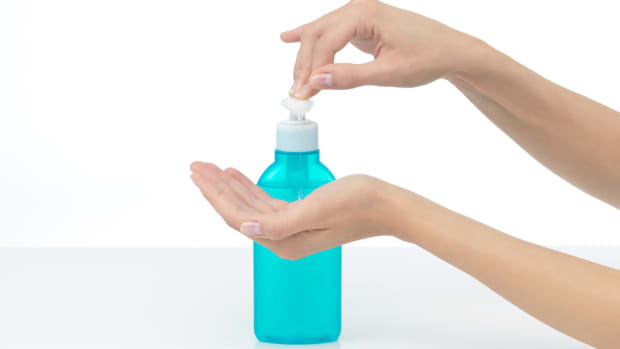 Many conventional hand sanitizers are loaded with parabens, chemicals used to prevent microbe growth in products. They’re often found in personal care products that contain water, like shampoo, conditioner, body wash, soaps and, yes, hand sanitizers. Linked to cancer, endocrine disruption, reproductive toxicity, immunotoxicity, neurotoxicity and skin irritation, parabens are pretty nasty. These four common parabens: ethylparaben, butylparaben, methylparaben and propylparaben are ones to watch out for on hand sanitizer labels. 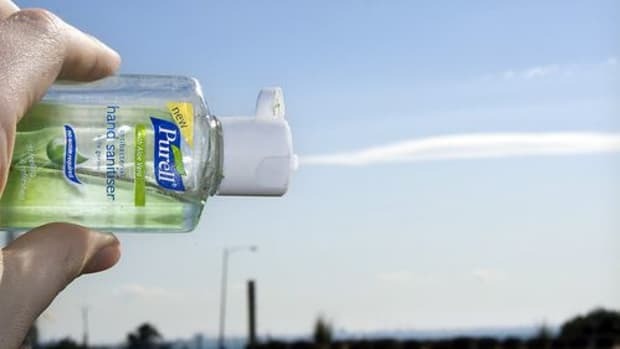 If your hand sanitizer has a scent, it’s also probably loaded with toxic chemicals. Because fragrance is considered proprietary information, companies aren’t required to disclose the ingredients that make up their secret scents. So, theoretically, they could be just about anything—even hundreds of chemicals. According to the Environmental Working Group, “fragrance mixes have been associated with allergies, dermatitis, respiratory distress and potential effects on the reproductive system.” Eesh. Look for unscented hand sanitizers to avoid slathering chemicals on your skin. By now we’ve all probably heard about super bacteria. Products like hand sanitizers and antibacterial soaps are leading to an increased risk for developing treatment-resistent bacteria. Certain strains of bacteria are becoming resistant to even our most powerful antibiotics. Yet, many people continue to use hand sanitizers labeled “antibacterial”. If you see “antibacterial” on the label, choose a different hand sanitizer. Remember that soap and water are your best for really getting your hands clean. But when that just isn’t an option, turn to a natural hand sanitizer. Many of your favorite natural beauty brands are now making hand sanitizers without any yucky chemicals. I love Dr. Bronner’s Organic Lavender Hand Sanitizing Spray. Made with just organic ethanol, water, organic glycerin and organic lavender oil, it gets hands sanitized without any unnecessary ingredients. It smells nice too.